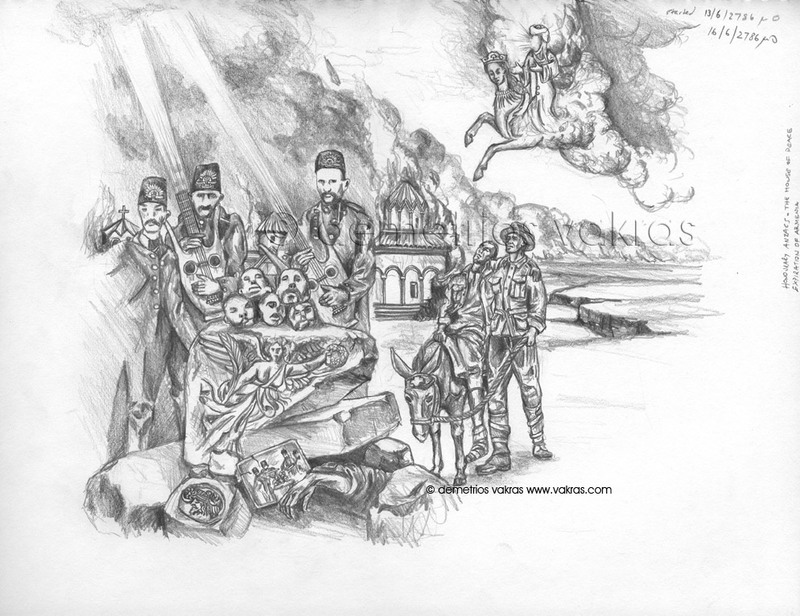 The drawing above is based on the photograph of Muslims (Turks) posing proudly over the heads of beheaded Armenians, below. 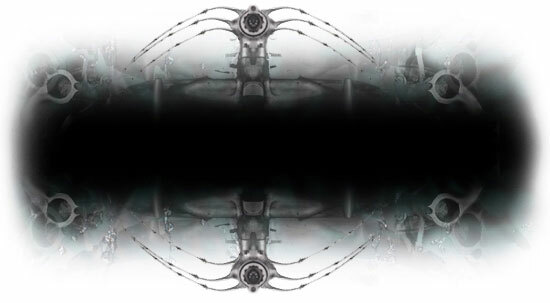 Even though I attribute to Christianity Hitler's murders( re: http://www.daimonas.com/pages/christian-hitler.html alternate link http://www.vakras.com/christian-hitler.html), I do have a problem with Hitler's genocide on one front. For, although there were pogroms against Jews in the past, they were limited in scope and not intended to wipe their existence out. However, in the case of Islam, there are ample examples of genocide. We also know, that despite the antipathy toward Jews in the New Testament, that there was never a systematic campaign to actually wipe Jews out until the 20th century. (Pogroms against Jews did occur, but were limited in scope). 6- that the Beer Hall Putsch occurred only a few months after the Turks had actually fulfilled their aims of having the Treaty of Sevres revoked. c/ AWB's wheat for oil - which Australia Taxation Office declared was a legitimate tax expense, even though it was declared illegal by the UN …. (the list is long). 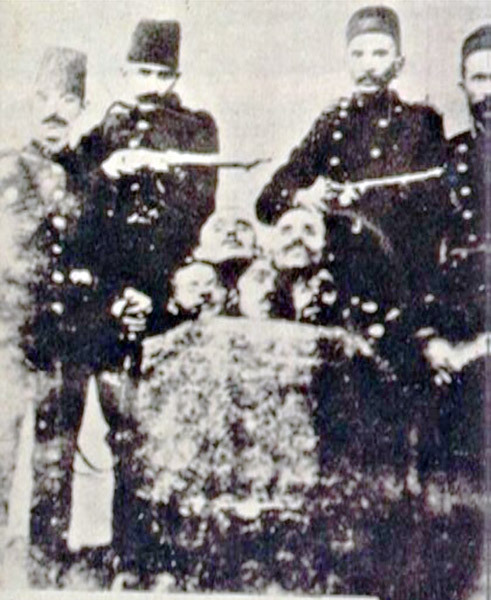 We know that Australia's disgraceful position on the matter of the extermination of Armenians by Turks is governed by a fear that recognition of this event would probably result in Australians being prevented from access to war graves of Australian soldiers killed in Turkey (note: this fear became true in September of 2010. Turkey refused visas to Australian and New Zealand archaeologists because of a monument in Sydney which was built in remembrance of another Turkish extermination, that of Assyrians - Christian Syriacs: more info? With regard to the extermination of Armenians: there are "Over 135 memorials, spread across 25 countries, commemorate the Armenian Genocide." (http://en.wikipedia.org/wiki/Armenian_Genocide#Recognition_of_the_Genocide ). ... there are no national memorials to the Armenians in Australia (though there are state memorials in New South Wales and South Australia). A more complete explanation with regard to Australian HYPOCRISY can be found in essay 1. There is no "Luke 23.34" in the Koran.